Ever since crocheting my Scrap Yarn Towel.. I have wanted to make towel toppers on regular towels! 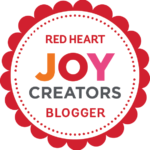 Luckily, I excepted a few crochet orders and the towel toppers got bumped up the list! There will be a series of towel toppers on Stitch11. You are going to LOVE these! At least I know I will love making them! 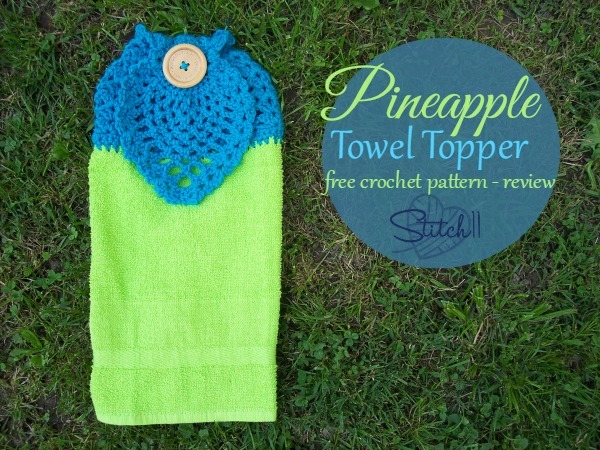 The first on the list is this beautiful Pineapple Towel Topper. You can get the free pattern through Ravelry >HERE<. I have no complaints on the pattern. It was a very fun experience for me and worked up fairly quick. The one thing I will do different if I make another one, is I would use a little bit thinner yarn for more of a delicate look.